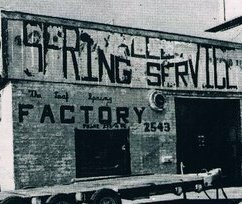 Valley Spring Service (VSS) was started by Cecil Pryor in New York in 1947. 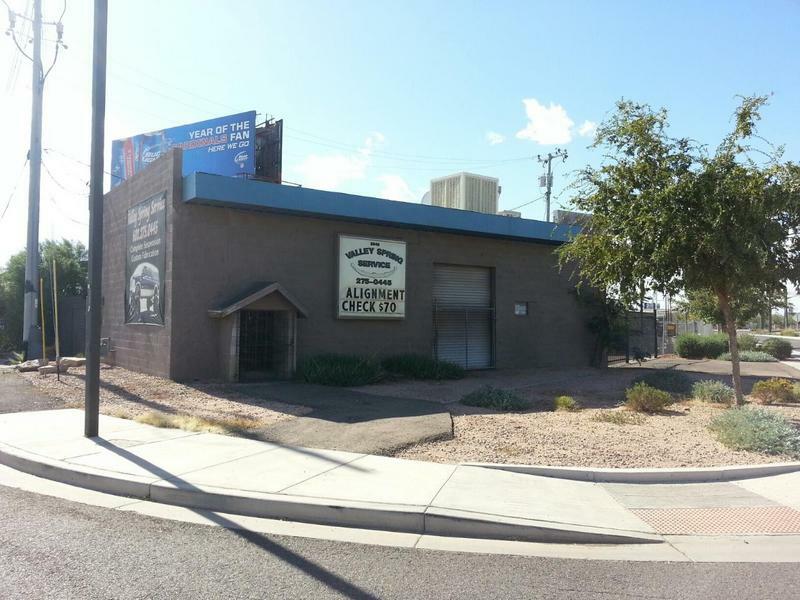 The business was relocated to Arizona in May of 1964 and started out as a 2-man spring repair and replacement shop. In 1982, Cecil's son, Phil Sr., joined the company and started offering full suspension service. In 1990, Phil's sons, Phil Jr. and Kenny, joined VSS and that is when the big truck building fame began. Despite the fame VSS achieved as a full suspension and custom fabrication shop, it has never lost its roots. We are family-owned and operated. We have been operating in the same location, building expanded, right here in Phoenix, Arizona for 50 years. Along with our expanded service/product offerings, we continue to provide spring repair and replacement. Other companies may offer similar services, but our services are the best and come with a personal touch. We are known for fixing what other companies give up on.